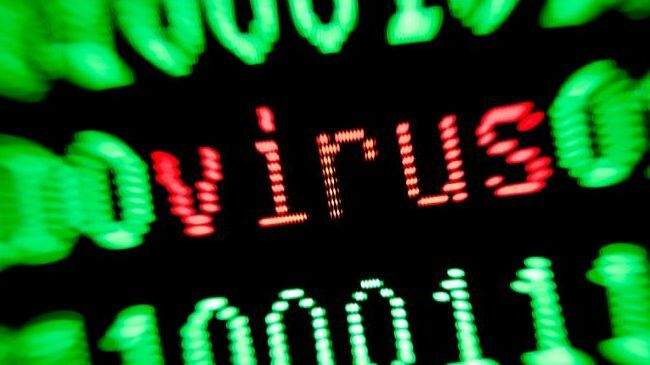 You will need to run antivirus software to clean your machine. Confirm that you have the most up-to-date virus definition files, then run the virus checker. It should remove or quarantine the virus(es). If it is unable to remove the virus, your machine may need to be booted in safe mode. To get into the Windows Safe Mode with Networking, as the computer is booting press and hold the F8 Key which should bring up the Windows Advanced Options Menu. Use your arrow keys to move to Safe Mode with Networking and press the Enter key. Note: With some computers if you press and hold a key as the computer is booting you will get a stuck key message. If this occurs, instead of pressing and holding the "F8 key", tap the "F8 key" continuously until you get the startup menu. Once Windows has booted into Safe Mode, open your antivirus program using the Start | Programs menu and run a complete virus scan. If none of the above resolves the problem or you are not sure how to do these things, follow the instructions below. Mobile Computing students whose computers have been corrupted due to a virus are responsible for restoring their laptop to its original state — this may require re-installation of the Operating System. It will be up to the student to find third-party support if they cannot do this themselves. Laptops that have been acquired as a departmental lease are eligible for support and can be taken to the IT Service Desk counter at the Davis, Hazel McCallion or Trafalgar Road campus. For office workstations or computers in desktop labs, call the IT Service Desk at extension 2150.